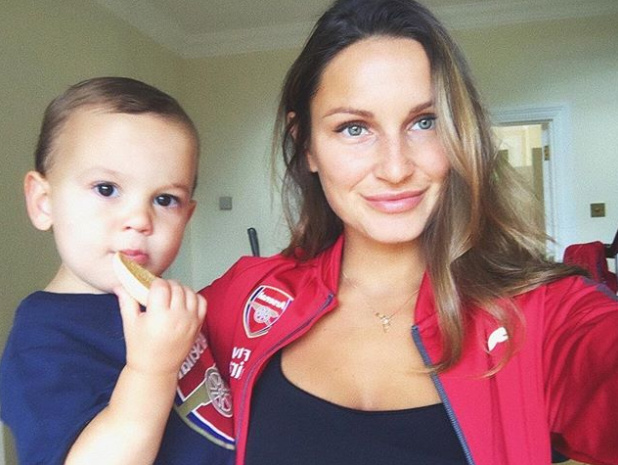 The former TOWIE star – who is expecting her second child with boyfriend Paul Knightley – posed for a cute snap with 19-month-old son Paul Jr over the weekend as they both modelled Arsenal Football Club gear. 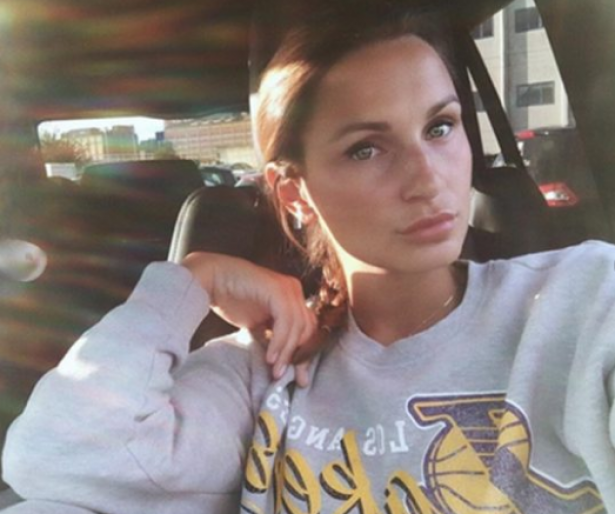 ?,’ Sam, 26, captioned the sweet selfie. Whilst the photo is undeniably adorable, Sam found herself under fire from some Instagram users for her phrasing. Sam soon decided that enough was enough though and hit back at her critics. ‘it’s a saying chill out ! !’ the expectant star wrote in response to one of the remarks. Another said: ‘Wtf is wrong with people? Soccer/Football what ever you want to call it, leave the girl alone like, she has only took a photo with her nipper on Insta like? Thankfully it looks like Sam hasn’t let the bonkers debate get to her though and is staying focused on being a mum. Awww, looking lovely Sam! It’s thought that the Mummy Diaries star is due to give birth in the autumn/winter.